How Intellect Benefited One of The Largest Food Safety and Quality Companies! We had the pleasure to work with one of the largest food safety and quality services providers in the world. 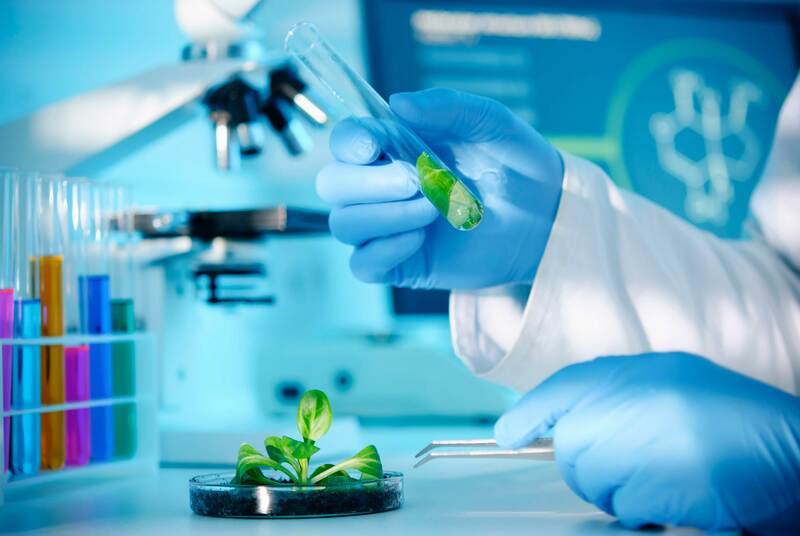 The company is known for working with clients as a trusted partner to promote public health through analysis, consulting, auditing, training, contract research, and sensory analysis services, through a network of global laboratories. The multilingual global company needed a way to address and improve non-conformance response, customer complaint response, and compliance which included approvals, and documentation with Oracle CRM. The solution has to be multilingual to accommodate all their labs worldwide. The company needed an effective solution to capture, track and maintain accurate, auditable non-conformance records through a centralized database. They wanted to streamline the process for identifying, evaluating, reviewing, and handling nonconforming parts, materials, and products and view any aspect of their workflow for complete transparency and reporting. They also wanted to streamline customer complaints management to improve product quality and safety, decreases audit time, lower risk, and ensure FDA and ISO compliance. To address non-conformance, the company used Intellect’s NCM solution to create, track, and maintain accurate, auditable conformance records to ensure compliance with all management records. 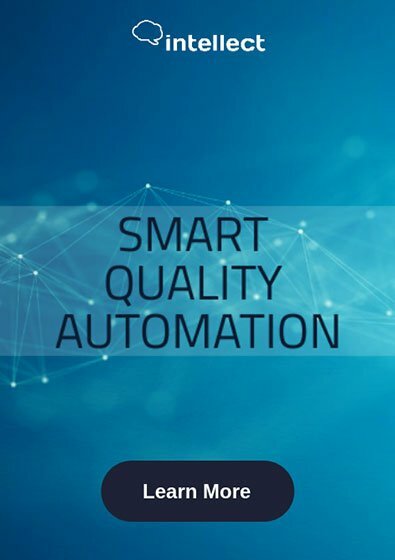 The “Quality Tools” app for non-conformance, customer complaints and corrective and preventive actions (CAPA) was configured to meet their exact business processes in 3 months. Employees are now assigned and notified of follow-up tasks to ensure accountability, automated email notifications and reminders. In addition, Intellect managed their customer complaints by tracking the intake of customer complaints through investigations and CAPAs which enables continued improvement. The easy-to-use solution works on any device. Record incidents were centralized to facilitate investigations, report results better, and close cases. With Intellect’s Complaints Management, they improved communications with customers by acknowledging, tracking, and implementing any requirements that resulted in improved product quality and reduction in product recalls, ensuring compliance. The solution met their multilingual requirements and was available to users in 8 languages, English, French, Spanish, Italian, Polish, Portuguese, Turkish and Mandarin. The results were improved visibility to common issues for better resolution. Response time to customers on issues was improved. Internal audit tracking was overhauled resulting in reduced audits by 25%. ROI was achieved in less than 6 months. Overall, shared knowledge across the company was increased which ultimately provided considerable annual savings.